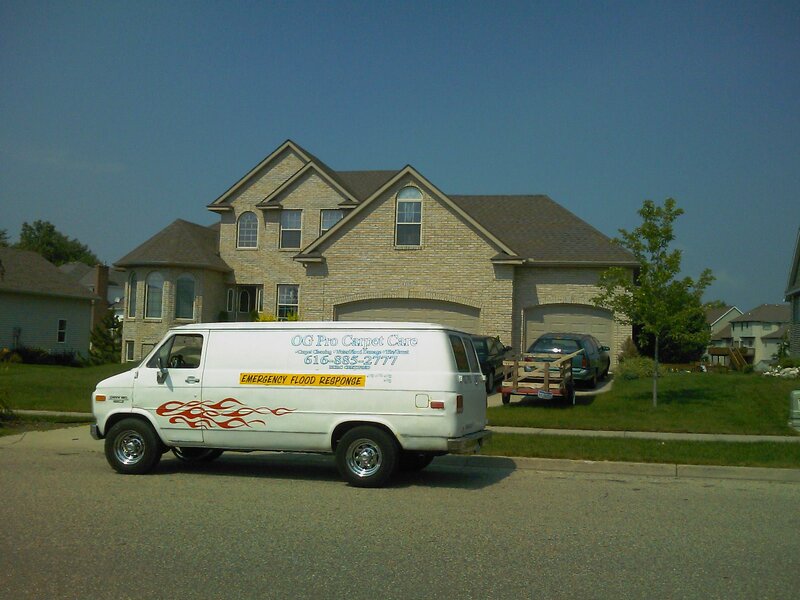 Carpet Cleaning Grand Rapids, O.G Professional carpet care specials ? Just ask ! Get money saving coupons, alerts, cleaning tips & more! Simply enter your information below. Wyoming, Walker, Grand Rapids, Standale, Ada, Alto, Allendale, Belmont , Byron Center, Caledonia, Cannonsburg, Coopersville, Comstock Park, Dorr, Dutton, Downtown Grand Rapids, East Grand Rapids, Forest Hills, Hudsonville, Jenison, Holland. 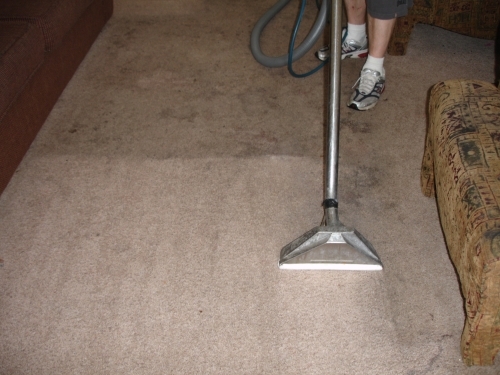 Waterdamage flood clean up, dishwasher overflow, water heater flood cleanup, sub pump failure cleanup, washing machine back up, toilet over flow clean up and disinfection, fan, dehumidifier rentals, insurance work, emergency flood cleanup. 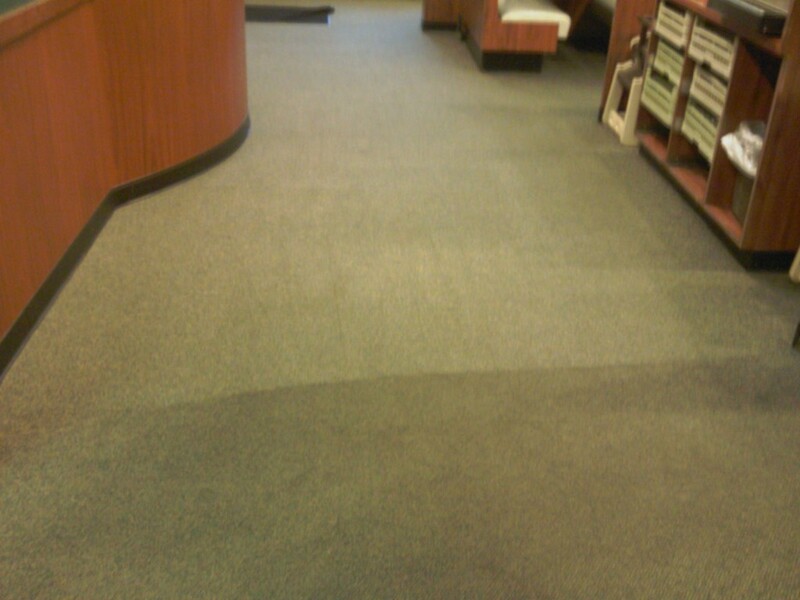 ©2019 OG Professional Carpet Care. All Rights Reserved.